As you strive to live it forward, you will face challenges. Challenges at work. Challenges in your personal life. Even challenges at home. And with challenges comes stress. 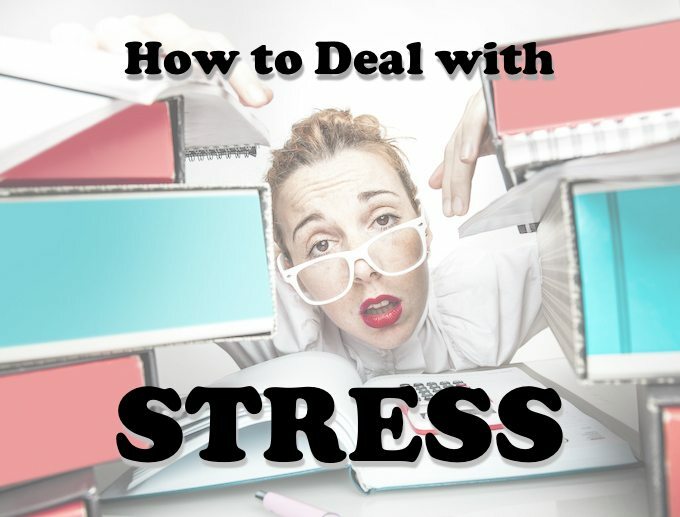 So how can we best deal with stress when it arises? There are a lot of strategies for tackling stress, but a good overarching principle is to focus on what you can control and de-emphasize what you cannot control. In Episode 022 of The Live It Forward Show, Kent Julian focuses on how to deal with stress. He first describes the 3 “un’s” that show up in our lives and work that often lead to stress. Then he shares strategies for how to de-emphasize what you cannot control and focus on what you can control. It’s been a full summer! Moved our second twin daughter into college last week. Speaking in CO, TN, and NM this week. 3. Check out the podcast contest for a free pass to the Live It Forward ADVANCE Conference. 4. Registration for the Live It Forward ADVANCE Conference is now open! 5. How to Deal with Stress. Defining the 3 “un’s” — uncontrollable, unexplainable, unchangeable. How to deemphasize the 3 “un’s” — prayer and journaling. Focus on what you can control — your response.